Superb microfibre cloth - the best we've used! A superb microfibre cloth, the best we've used! 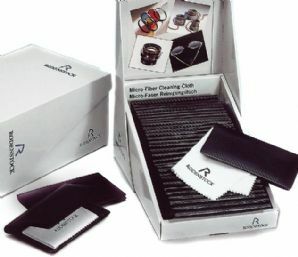 Supplied in a plastic wallet and ideal for cleaning delicate optical surfaces. Very soft.